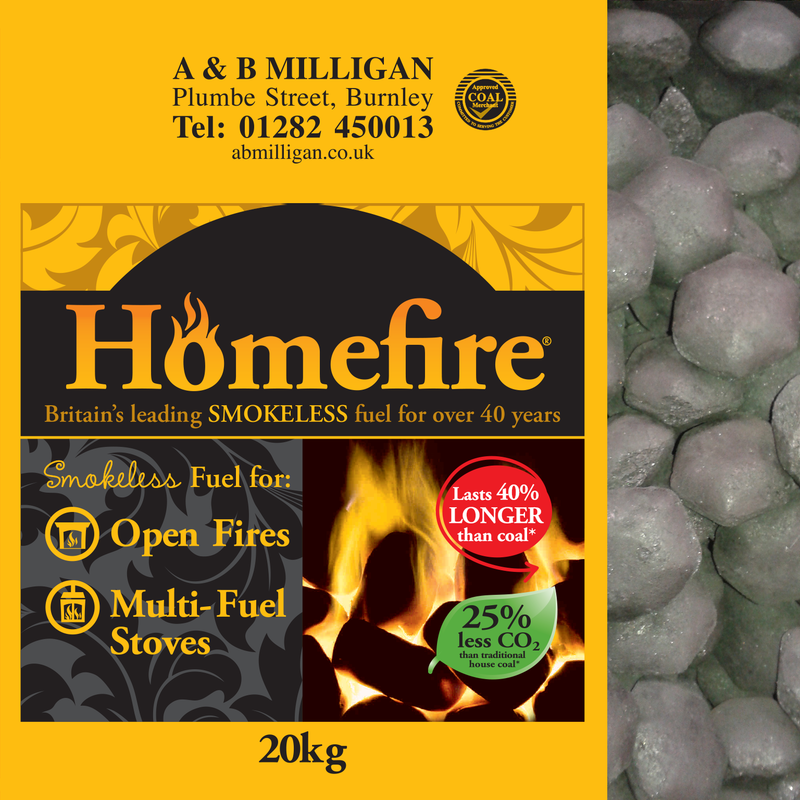 Premium smokeless fuel in a 20kg bag. 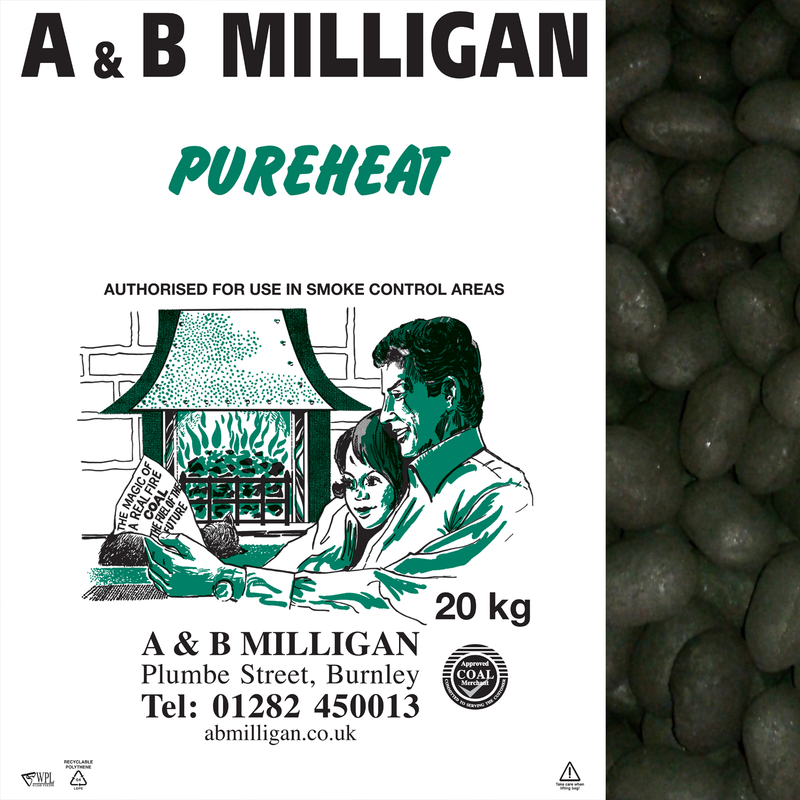 Long burning; reduced ash; very easy to light; excellent flame pattern. 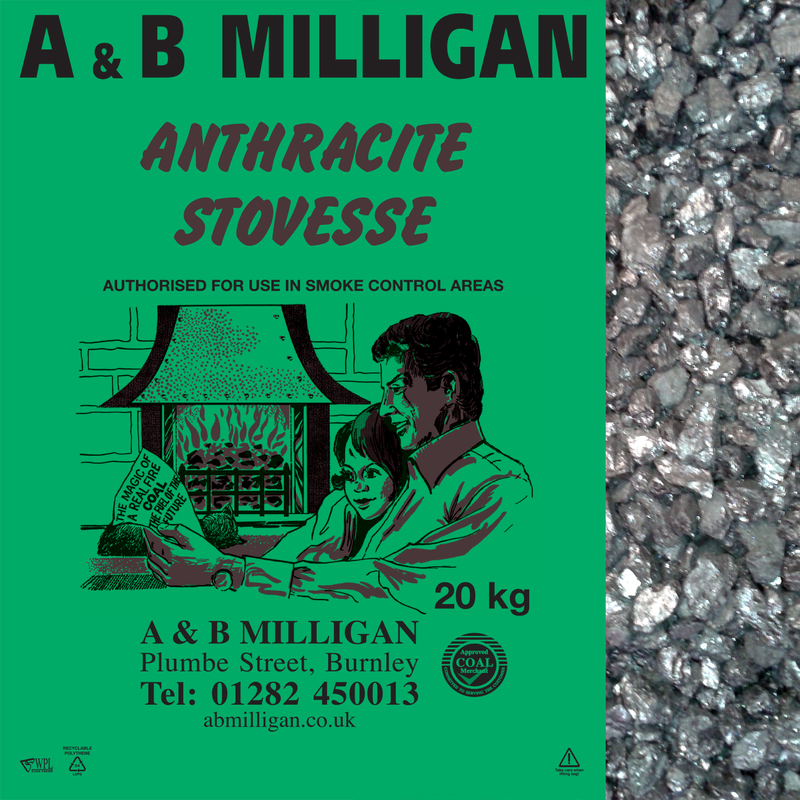 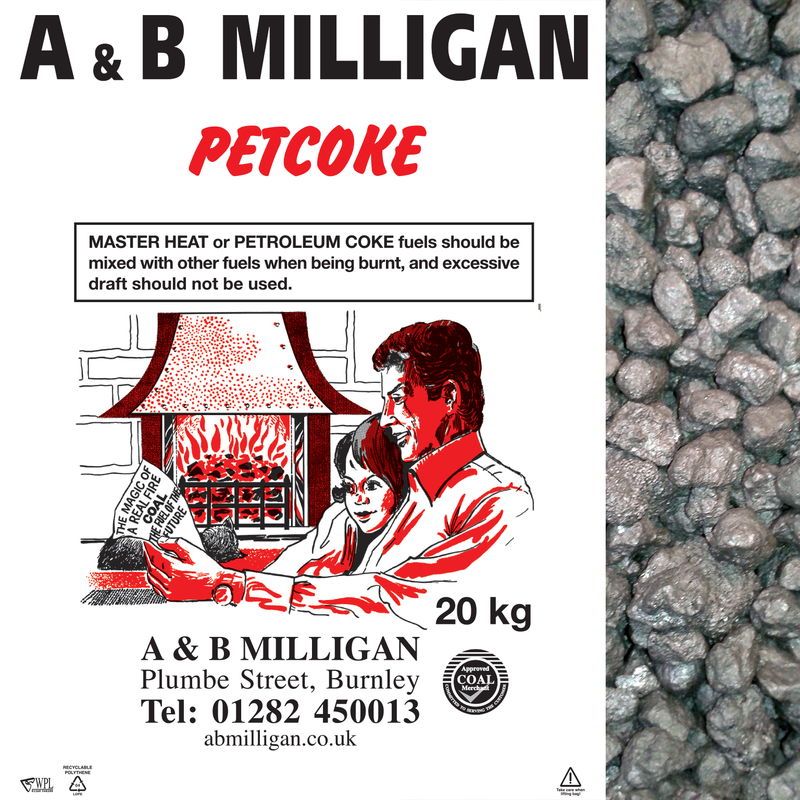 Suitable for multi-fuel stoves and open fires. 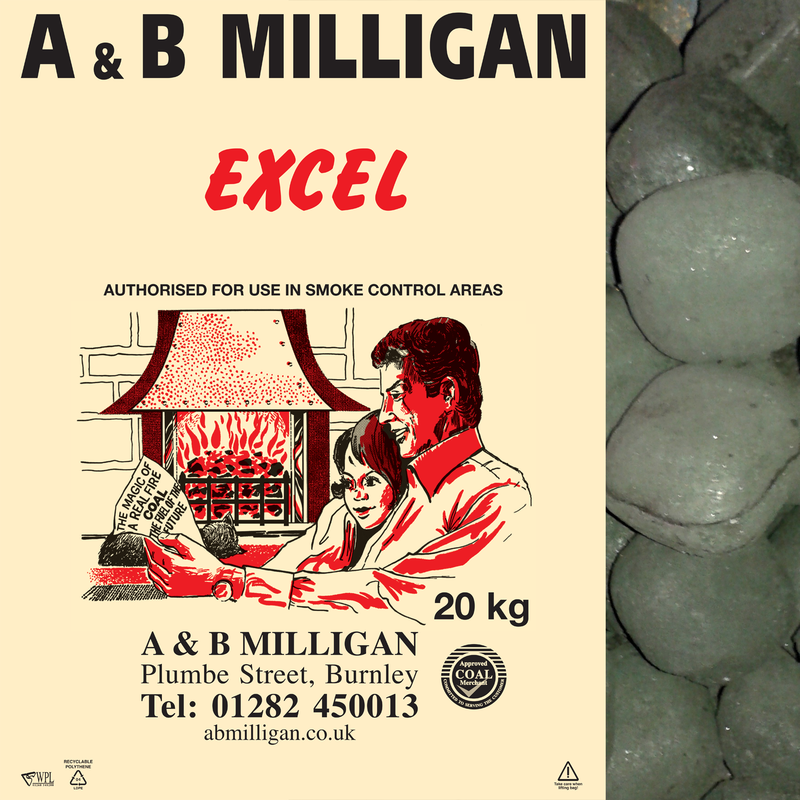 HETAS approved for smoke controlled areas.